Vas Promotions pride themselves on creating a business model that promotes individuals who go the extra mile. The firm wants each of its contractors to come into work with the belief that they are going to exceed targets every day. When Vasile Topciu the managing director of Vas Promotions created the firm, he built the business on the 10x rule. A rule coined by Grant Cardone in 2011. Essentially, Mr Cardone pushes the idea that to truly succeed an individual needs to be working ten times more than they think they should be. Going the extra mile is fundamental, among other things, to Grant Cardone and this week Vas Promotions have released a statement on how it intends to integrate this theory further into its business development opportunities throughout 2018. Vas Promotions discuss their commitment to entrepreneurship and business development. 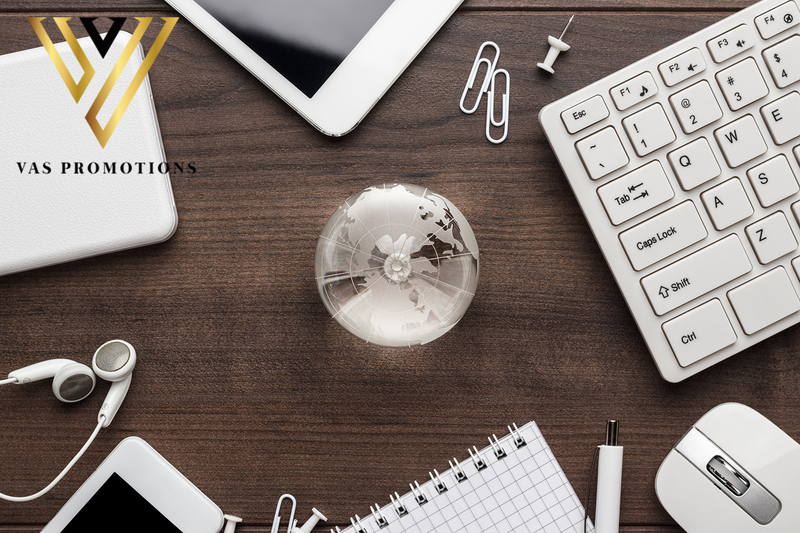 Vas Promotions believe that its commitment to entrepreneurship and business development differentiates the firm from a vast array of startups. The company has two pillars of its business, direct selling and the development of its contractors. While at first recruits are required to work on the frontline of customer service and in-person marketing, they are also provided with a massive array of guidance on how to run their own businesses. 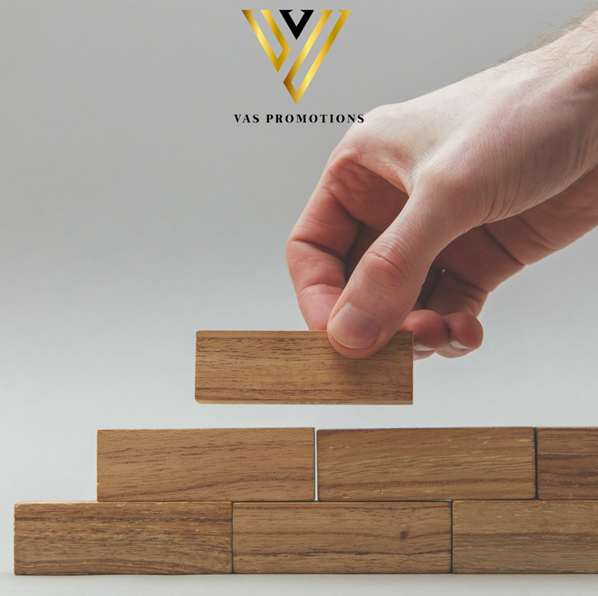 The goal for Vas Promotions is to help generate the next generation of young professionals, and believes its business development pipeline is helping to do this. 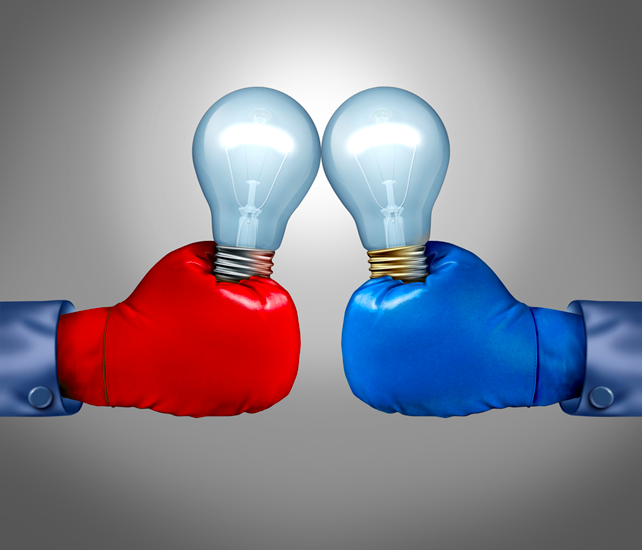 Vas Promotions delve into the four ways they are planning to create entrepreneurial spirit in their company. Vas Promotions envisage themselves as both a sales firm and as educators of the next generation of entrepreneurs. They are keen to inspire a degree of entrepreneurial zeal within their firm to motivate their workforce to climb the ladder of the sales industry. Vas Promotions is a strong advocate of treating one’s body like a temple. With a plethora of experience in the field, managing director, Vasile Topciu understands the importance of getting the simple things right and is this week focusing in on the importance of sleep and its fundamental nature to performance. 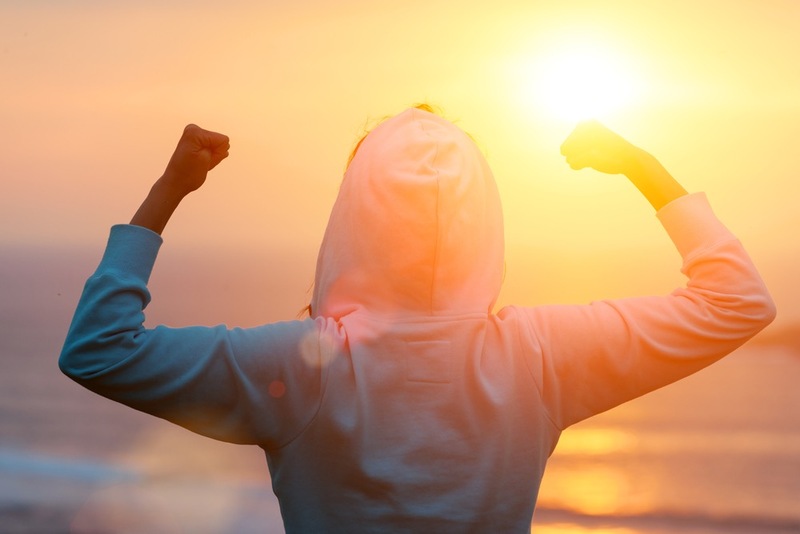 The firm is keen for each of its workforces to come into the workplace with a positive mindset, with the energy necessary to reach or exceed targets and professional goals. 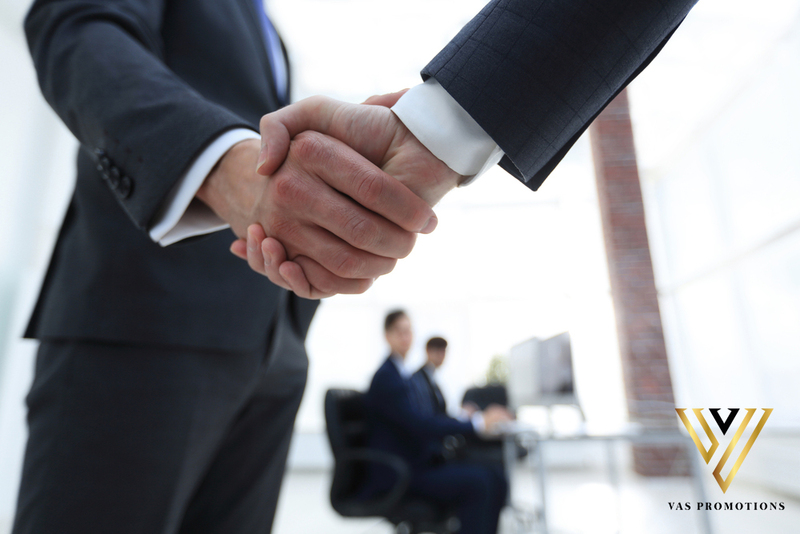 The firm confirms that success in the field is built on strong sales tactics, stamina and confidence to approach new customers. VAS Promotions is a firm believer that the media has overhyped the importance of digital marketing in the modern age. There is no denying everyone is linked to the internet in some way or form, whether this is through their smartphone, laptop or tablet individuals are exposed to online advertising every day. That being said, the firm is a strong believer that people are becoming disheartened with online forms of advertising and instead warm to more traditional methods. 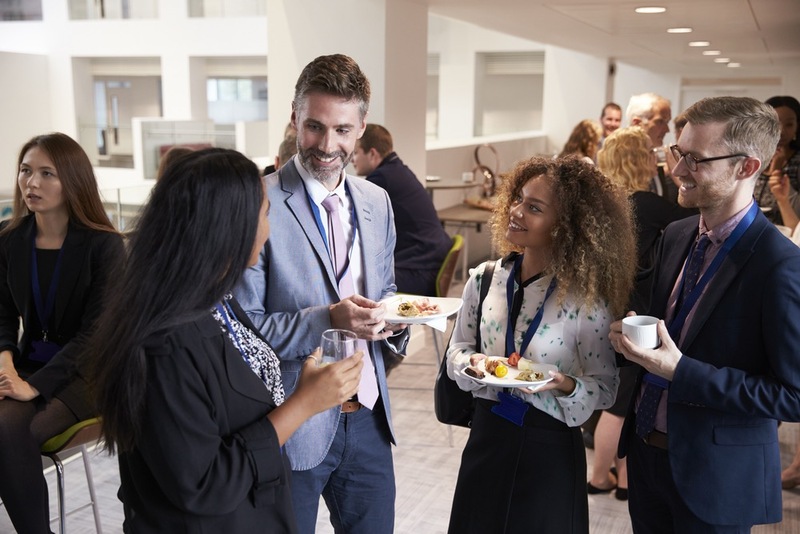 As an expert in face to face marketing, Vas Promotions is confident that it can provide clients with the ROI they need through marketing with a more personal touch. 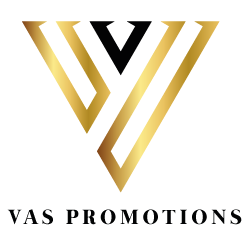 Vas Promotions has in the past week streamlined its workforce in efforts to form the best possible team for the Christmas season. Vas Promotions pride themselves on being at the forefront of contractor training and has this week introduced a new initiative in hopes of unifying its workforce for the Christmas period. 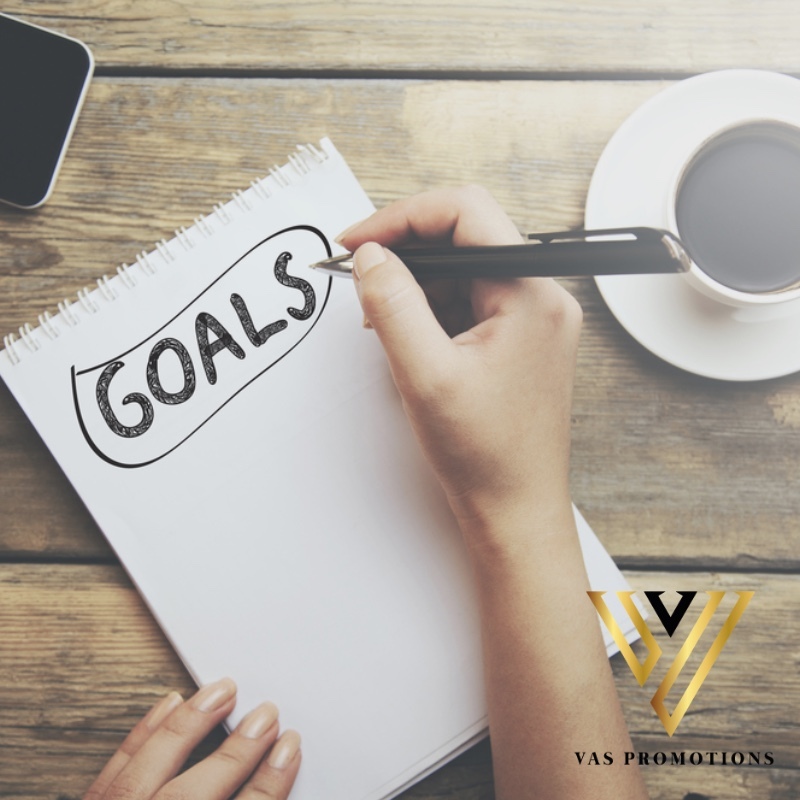 With the Christmas period around the corner, Vas Promotions wants its contractors to maintain their motivation to exceed targets. 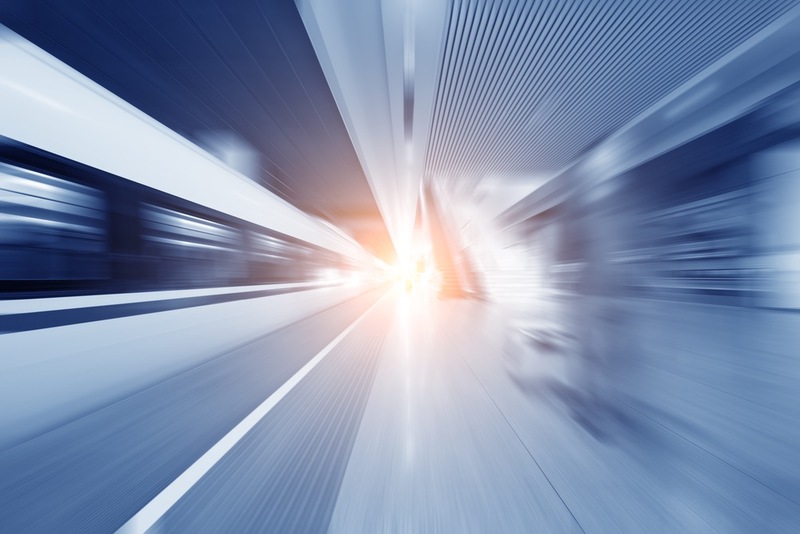 After Elon Musk last year famously announced his plans to colonise Mars, the sales and event-marketing firm, VAS Promotions have been discussing the importance of setting mammoth goals, even when they may seem out of this world. 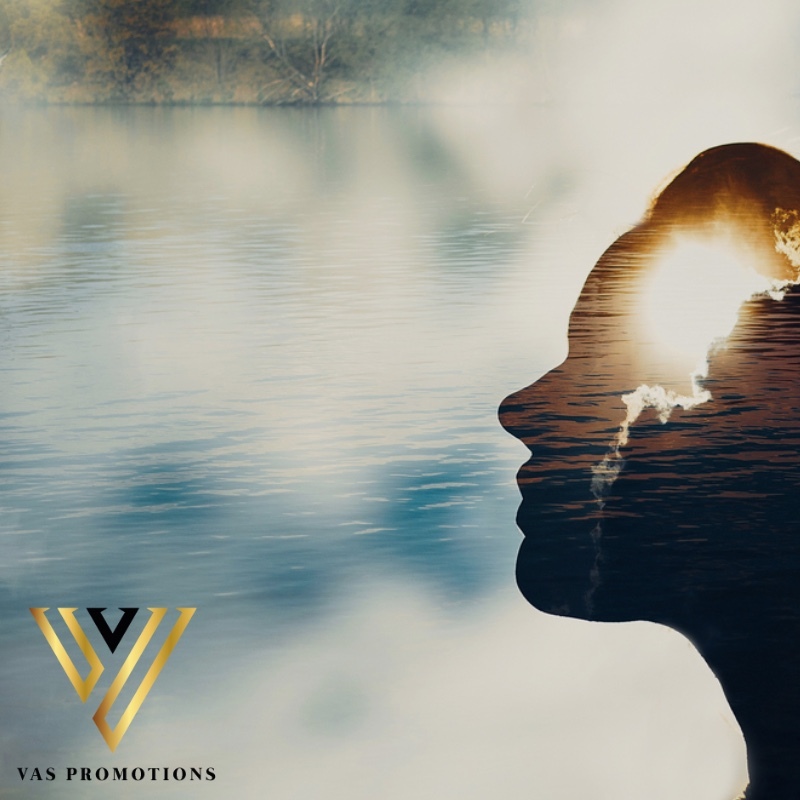 The Birmingham based sales and marketing collective Vas Promotions has recently spoken about the importance of a student mentality and how it is a powerful characteristic for any entrepreneur looking to find success.